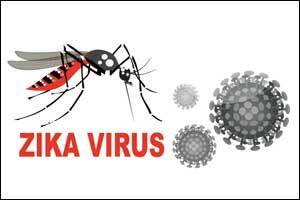 New Delhi: Six more people tested positive for Zika virus in Rajasthan’s Jaipur district Sunday, taking the total number of such cases to 123, a government official said. Of the 123 patients, around 105 have recovered after treatment, he said. The state health department also formed a five-member committee on Saturday to investigate, examine and track Zika virus disease in pregnant patients of the first trimester. The committee will submit the report to the director of public health from time to time, an order said. The virus, transmitted through the Aedes aegypti mosquito, causes fever, skin rashes, conjunctivitis, muscle and joint pain. It is harmful to pregnant women, as it can lead to microcephaly, a condition in which a baby’s head is significantly smaller in newborns.